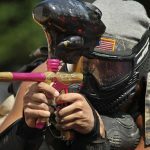 In this article, we will review some of the best paintballs available in the market. When choosing paintballs, you should consider your level of play and your expectations in terms of performance. Paintballs are available in different designs, with the design determining a paintball’s price range and use. 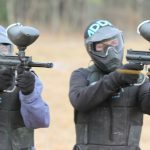 The paintballs discussed below will meet a variety of needs and preferences. When picking out our list of the best paintballs, we considered the price, user ratings, specifications, and quality. We will also mention the level of experience required to shoot each type of paintballs. 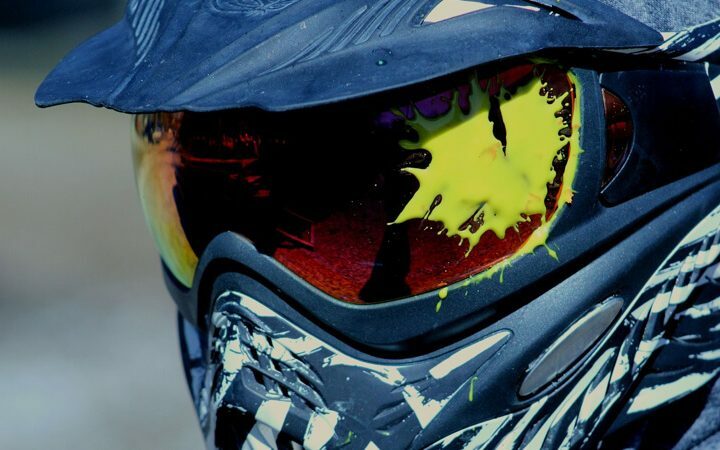 All of the paintballs included on this list work well when paired with the best paintball guns! They work with most paintball gun models. 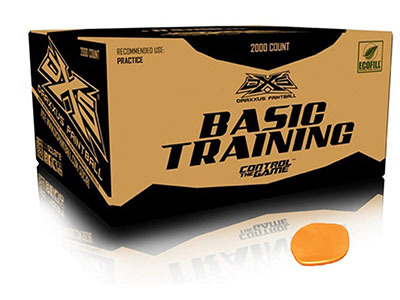 These might be the best paintballs for you if you are looking for great marking attributes. They provide top-level accuracy to players and will break on-target with guaranteed reliability. They are built with quality features and are light enough to ensure precision when paintballing. 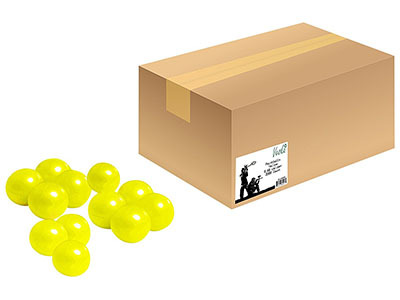 Each ball has a caliber of 0.68, and they come in a yellow color so you know when you hit the target. Their round design also creates shooting consistency. With a quality user rating of 5 out of 5 stars, these 2,000 paintballs will come in handy during game time. Are you shopping for superior paintballs to use in a tournament or recreational play? 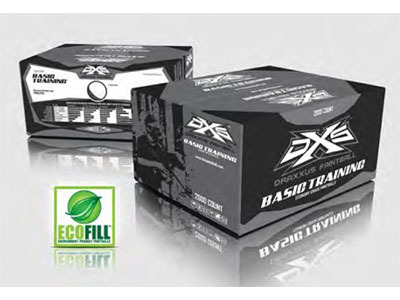 If you are, these are the best paintballs in the market because they are designed for effective training. You will get speed and be able to shoot straight making bright marks on your target. They are not only inexpensive but also eco-friendly. You will get 4 bags with each filled with 500 paintballs. They also come in a variety of colors. You can choose from yellow, pink, orange, and green. These paintballs have attained a user rating of 4.7 out of 5 stars, which is impressive. The paintballs come with a bright orange fill for ease of visibility. They are a quality fast run that are eco friendly for use in the open field. They are strong so you can play effectively even under windy conditions. 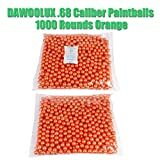 The caliber of these paintballs is 0.68, which makes them a great option for practice playing. They rely on CO2 cartridge for power and strength while playing. They are perfect woodsball balls that will shoot accurately. They will also offer a reliable break-on-target performance because the premium dark shells break on impact. The paintballs come with a user rating of 3.5 out of 5 stars. Only a few paintball brands are reusable, but these rubber-like paintballs are the best in this class. 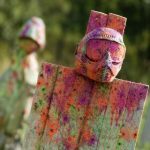 They are constructed to simulate paintballs, and you do not have to go through the hassle of buying paint and all. 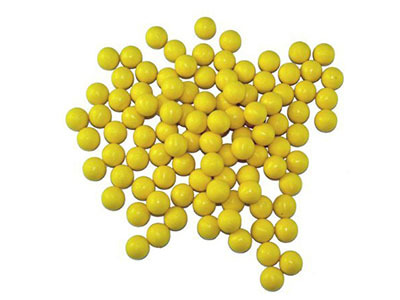 They are a perfect choice for the users looking for paintballs for target practice. You can use them in guns, hoppers, or even barrels depending on your preference. For the best performance, you must ensure that the CO2 cartridge is high on air. They are of superior quality and you will love their consistency. They come with a user rating of 3.5 stars out of 5. These might be what you are looking for when shopping for paintballs. They feature a 0.68 caliber for excellence while playing. 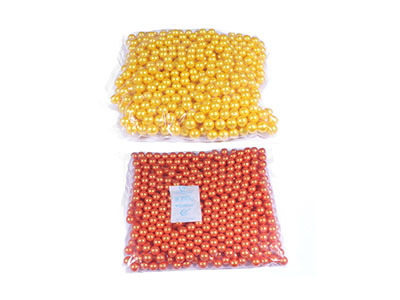 You will get 1000 golden and 1000 orange paintballs that provide plenty of ammunition during game time. The colors will also offer unmistakable splatter so your competitors do not cheat. They have a PEG fill that means that they are made from biodegradable material, are water soluble, and easy to clean. They are perfect for all weather conditions and the shell will only break on hitting the target. These paintballs have attained a user rating of 5 out of 5 stars. 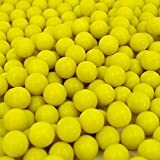 The Wrek paintballs are the best paintballs in the market since they come with a yellow fill whose splatter is unmistakable. Cleaning the fill is easy so you can play without worrying about the paint sticking on your wear. 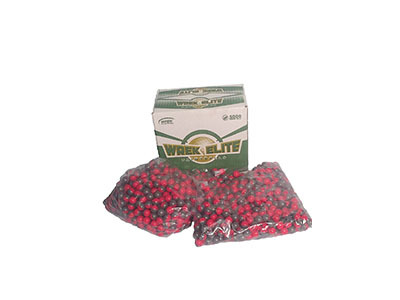 These superior quality paintballs feature a silver and red shell. The paintballs are 0.68 caliber that guarantees performance and the ability to hit the target accurately. The shell breaks easily on impact so you do not miss your target. They are strong and can hold even under harsh weather conditions. Their great quality has attracted a user rating of 4.3 out of 5 stars. They are always fresh upon delivery so you can begin your game without doubts. The Veska paintballs are available in a 500, 1000, or 2000 count that allows you to choose depending on your playing intensity and budget. They have a 0.68 caliber and can be defined as great quality. When shooting, you are guaranteed they will go straight. Upon impact, they will break splattering the fill. They are the best paintballs for woods ball or recreational play based on your needs. The fill is water-soluble so you can clean it off with ease. They have attained a user rating of 3.8 out of 5 stars. 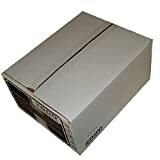 They are highly affordable and their performance is reliable. 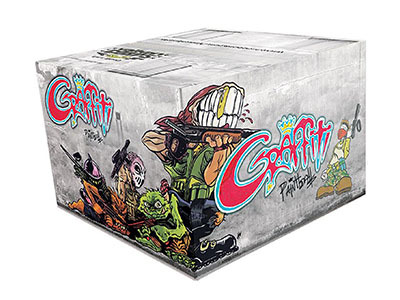 They are some of the best paintballs worth considering when shopping. 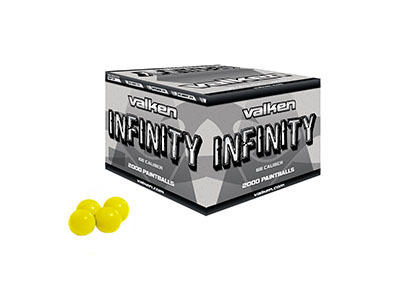 Valken Infinity gives you 2,000 of the best paintballs in each case. They are made with a hard shell whose durability is high and is great for entry-level markers. The paintballs are not only affordable but also straight shooting. 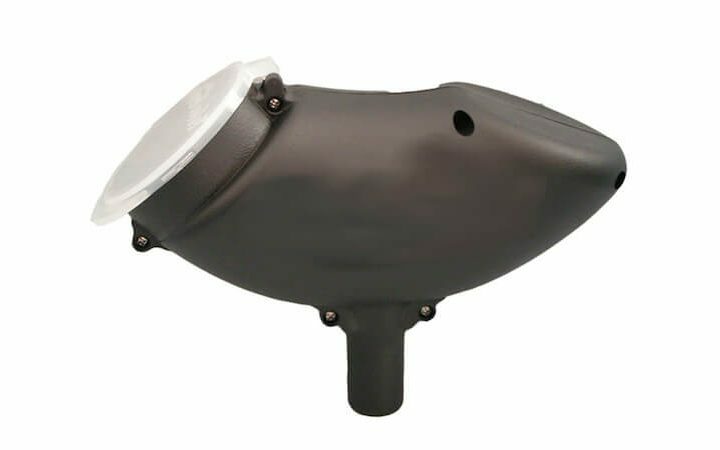 They have undergone the refurbishment process that includes functionality testing, basic cleaning, inspection, and repackaging. They are highly biodegradable, which makes them friendly to the environment. They are sold in different colors, which widen your choice of paintballs. You can choose from yellow, white, and orange. They have garnered a user rating of 3.8 out of 5 stars. Their performance is great and will break only after impact once they hit the target. 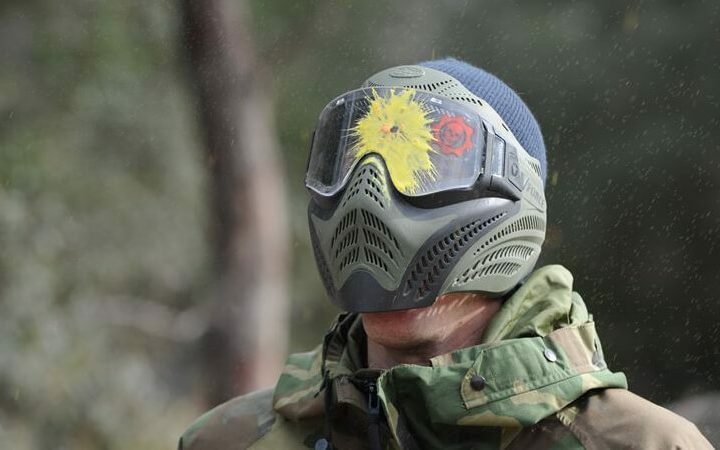 Paintballing has never been this fun! As you can see above, we have reviewed some of the best paintballs in the market based on their performance, level of experience, user rating, and price. Although we believe all these paintballs are of great quality, we must say that Veska Paintballs are our best on the list. They provide a range of case count and paintball colors to choose from. They are also straight shooting and break-on-target with great reliability. Are there other paintballs you think should be on our list? Share with us your comments and thoughts. The Valken Paintballs are really the best ones around as you can see them clearly and they are very round, which makes it easier all the way around. 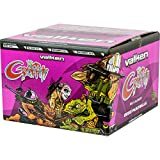 The GI Sportz DXS Basic Training Paintballs are okay I would say but the Valken ones are the best. Thank you, Cara! Have a great day! If you are looking for high-quality paintballs, then you gotta go to Valken to get them. They are the best ones around that I have found anyway. However, anyone else can disagree with me. But I am adding my 2 cents. Thank you for you sharing your experience, Bryce! 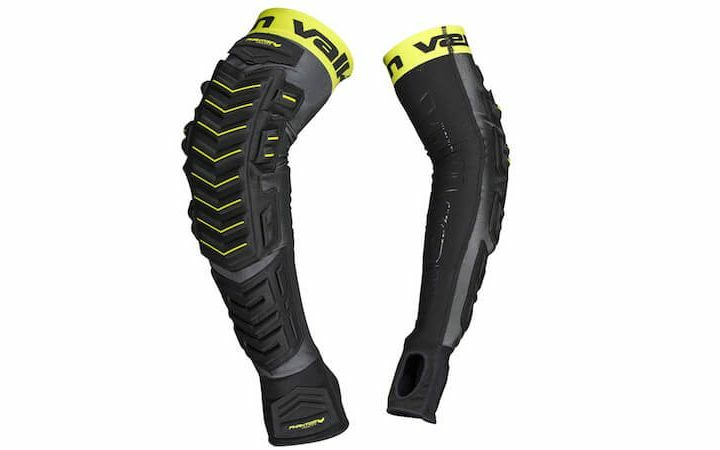 We also consider Valken one of the best brands in the business. I have been picky about finding the best paintball gun but I did not think that one brand of paintball was superior over the other. Thanks for this food for thought. I will start doing some research on which ones are really the best.